Lionel Messi has overtaken Cristiano Ronaldo as the highest earner in world football while Jose Mourinho tops the managers’ chart, according to France Football magazine. The Barcelona attacker is a long way ahead in the figures for the current season, pulling in 126 million euros ($154mn) in salary, bonuses and commercial revenue while his great Real Madrid rival is making 94mn euros. Last season ‘CR7’ led with 87.5mn euros with Messi on 76.5mn euros. 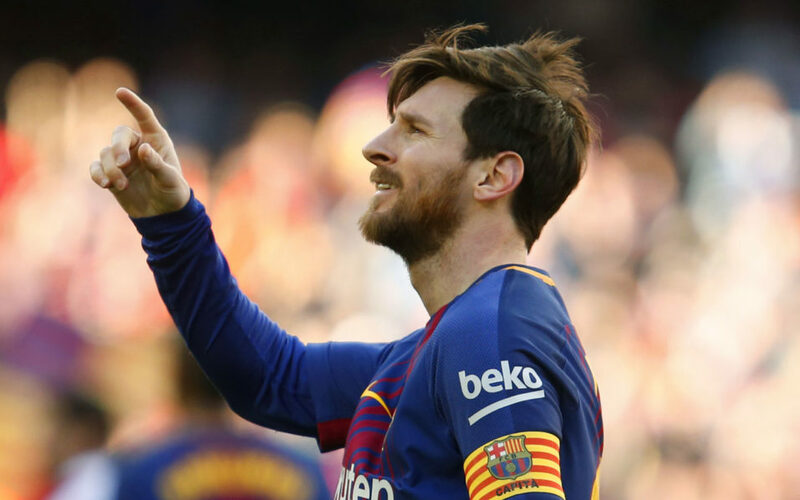 That works out at 25,000 euros per minute pitch time this season for Messi in La Liga, the Champions League, the Spanish Cup and Supercup and four international appearances for Argentina this season, and assuming he plays all of Barcelona’s five remaining games. The two players who have split the last 10 Ballons d’Or are followed by Paris Saint-Germain’s Brazilian star Neymar on 81.5mn euros in the calculations to be published by France Football on Tuesday and released to AFP Monday. There is a big gap to Ronaldo’s Real teammate Gareth Bale on 44mn euros and Barca defender Gerard Pique on 29mn euros. Among coaches, Manchester United’s Mourinho remains the biggest earner with 26 mn euros. Next comes China boss Marcello Lippi on 23mn euros, followed by Diego Simeone at Atletico Madrid, Zinedine Zidane, who has won the last two Champions League titles at Real and Pep Guardiola, who has just led Manchester City to the English Premier League.